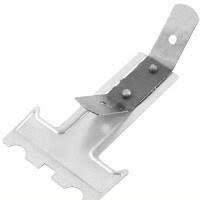 It is a detail of the U-shaped cross-section with perforated through and lobes-latches on the sides. 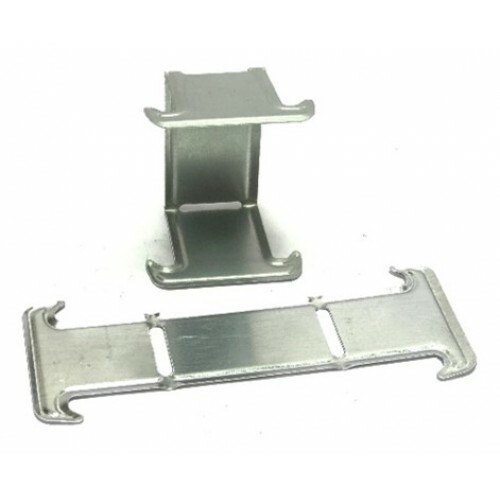 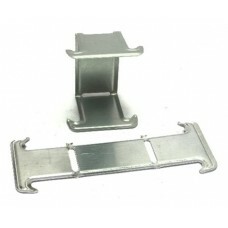 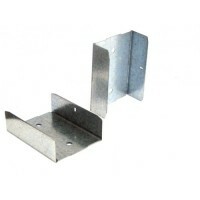 It is used as a connecting element of CD-60 profiles for their cross-shaped two-level docking when installing metal frameworks of gypsum plasterboard suspended ceilings . 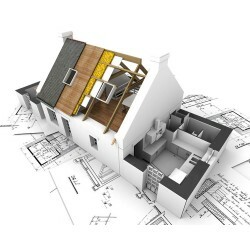 The detail is freely dressed on the top-level profile and snaps into the lower-level profile. 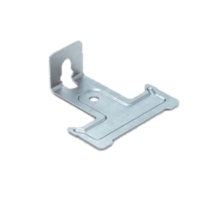 To prevent displacement from a predetermined position, the part is fastened to the upper level by means of self-tapping screws. 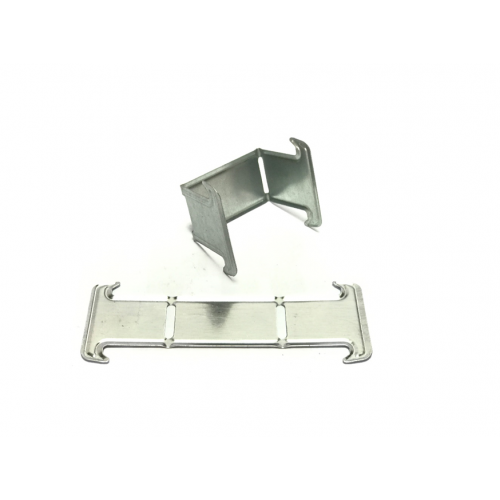 It is made of high quality galvanized steel, which is distinguished by its strength, durability and maximum resistance to corrosion.